There is no denying that summer is in full swing in Arizona. While these triple digits days can seem long, there is relief in having a backyard oasis to escape to! 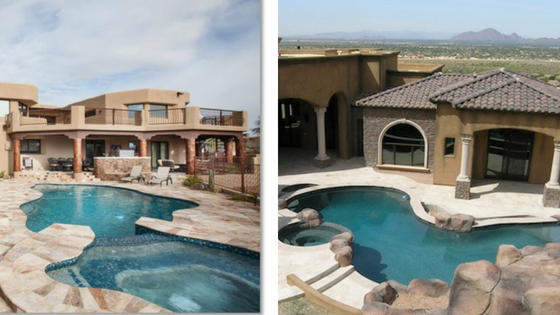 We have narrowed down the three essential features an Arizona backyard must have to be considered an oasis. Check out our list below - how many of them can you check off your list? 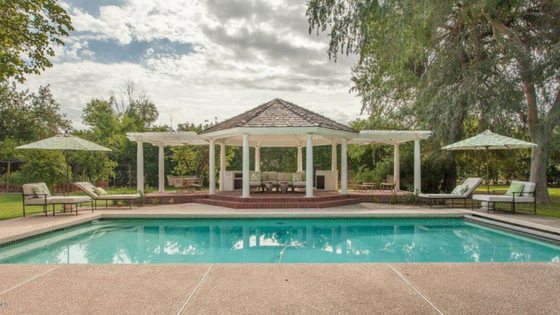 Of course having a pool is number one on our list! What better way to cool off and enjoy the sun then being able to dip into a refreshing body of water. Having a pool as the focal point of the backyard gives a lot of room to be creative to the surrounding area of your backyard. An innovative way to get creative with the space in your backyard is to build a custom gazebo! Not only does a gazebo provide shade and a nice place to relax, but when done right, it can be a beautiful add-on to your home. Last but not least is having a custom built-in grill space that allows you to bring your kitchen outdoors. 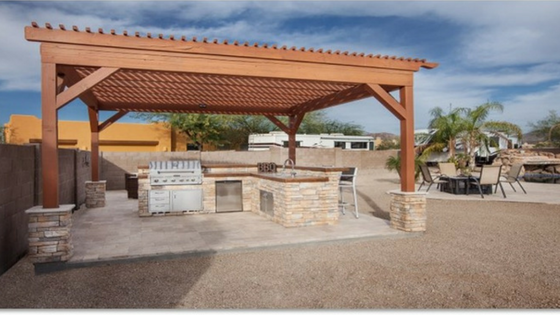 A custom grilling space is a convenient way to gather friends and family and make your backyard feel like a mini-vacation! Can you think of another feature that would take your backyard oasis to the next level? Let us know! As always, remember Alan with Arlington Custom Builders for any of your custom remodeling needs.